Tuesday 14th of February. Also known as the day my dreams came true. 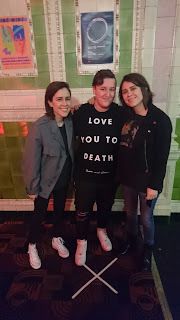 Who knew I was actually going to be stood having my picture taken with the one and only Tegan and Sara. I never knew this day would come but as soon as I saw meet and greet was available for the Manchester gig that I was going to I had to get a ticket. My parents weren't happy at the £79 price tag however I believe you can't put a price on meeting your idols. Everyone probably knows by now just how hooked I am on Tegan and Sara so l was obviously nervous. I got to the venue ready for the 6pm meet and greet with a group of very good friends I have made through Tegan and Sara's music. I was so nervous it was untrue, we gave our names and was checked in and all queued up ready for them to come out to see us. 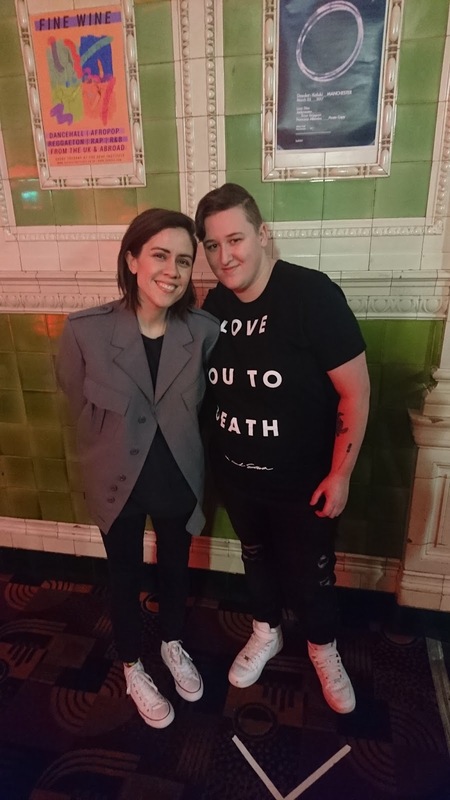 Whilst queuing I first heard Sara and then finally spotted her. It was all finally happening. By the time it was my turn I was a nervous wreck. 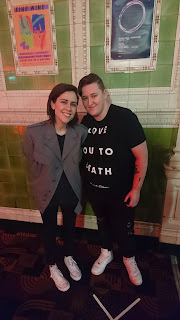 I walked over to Sara got my hug and then moved on to Tegan. I showed them my tattoos and we had a nice chat about various different things. It was nice to tell them just what their music and fan base has helped me through and is continuing to help me. I managed to give both Tegan and Sara a letter each which I loved writing for them even if it was difficult at times. They even signed a few items for me including my ticket, love you to death case and my get along case. I even managed to get individual images of me with Tegan and Sara. I am still in shock over a week later. So guys don't give up on your dreams because who knows when they may come true. I can honestly say I have been happier since this opportunity and like I have been told over and over things are getting better. Which I am sure you will all see soon. 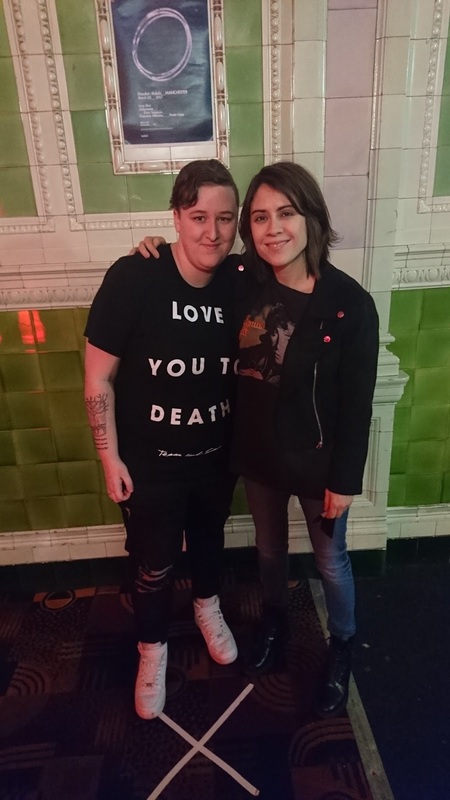 Here is me and Tegan. She is so small and so down to earth. I love that smile too. Me and Sara. I spent more time talking to Sara she is so down to earth and funny. Just look how happy she seems here. 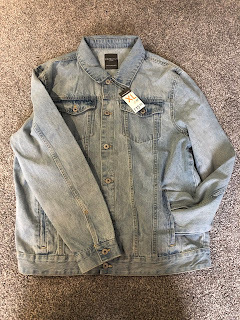 Hope you liked this post and I will see you all soon.